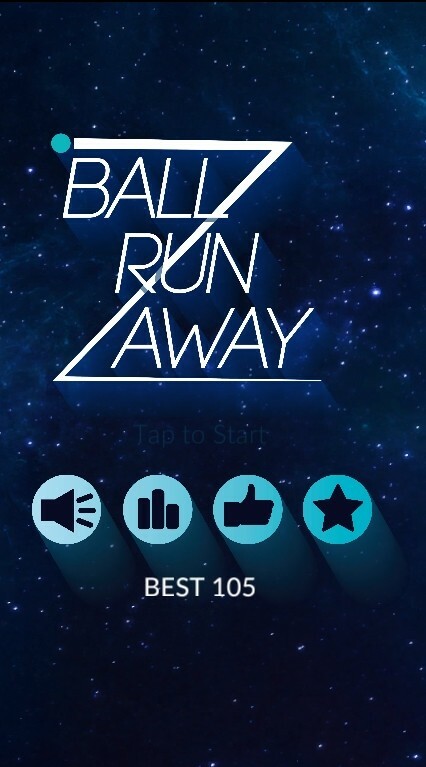 Ball Run Away is an endless runner zig zag game by Ninimepaku. 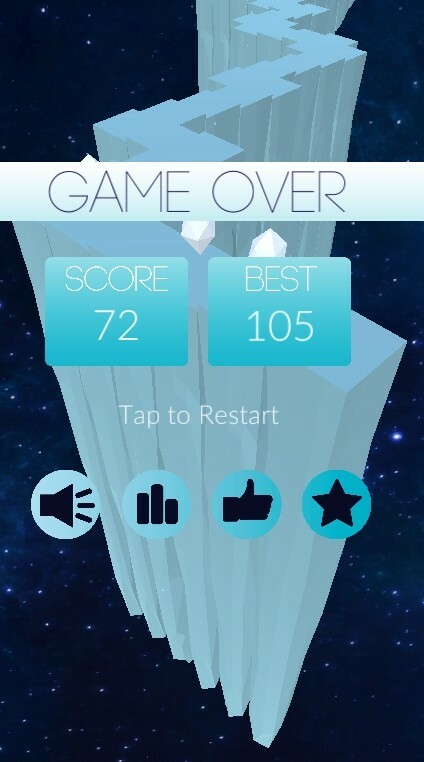 Tap Screen to change the direction of the ball and stay on the wall. Don't fall down your Ball! 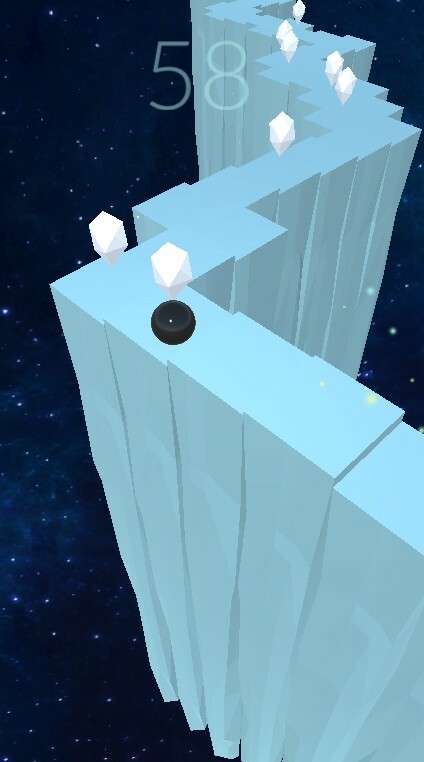 Ball Run Away is an endless marble rolling game. 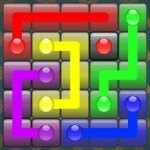 Players are to guide their marble along a narrow zig-zag pathways. Collect coins to add to your points. Most importantly, don't fall! Speaking about falling, the edge of the ledge detection is a bit too sensitive. The game says it is gameover while the marble is clearly still rolling on the wall. I hope this is something that developer might fix in the future. One special thing about this game is that the music is quite catchy and adds a good vibe when you are playing the game.